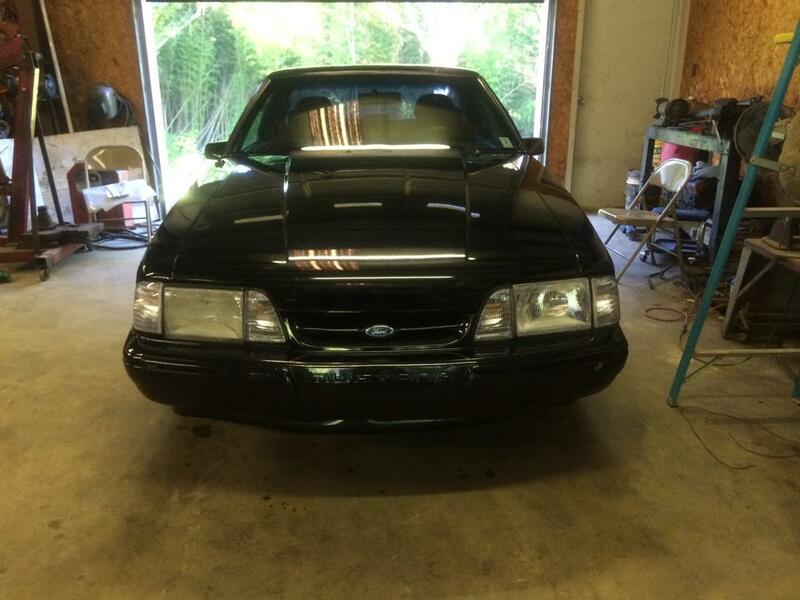 3rd gen 1991 Ford Mustang 5.3L 350 turbo trans For Sale. 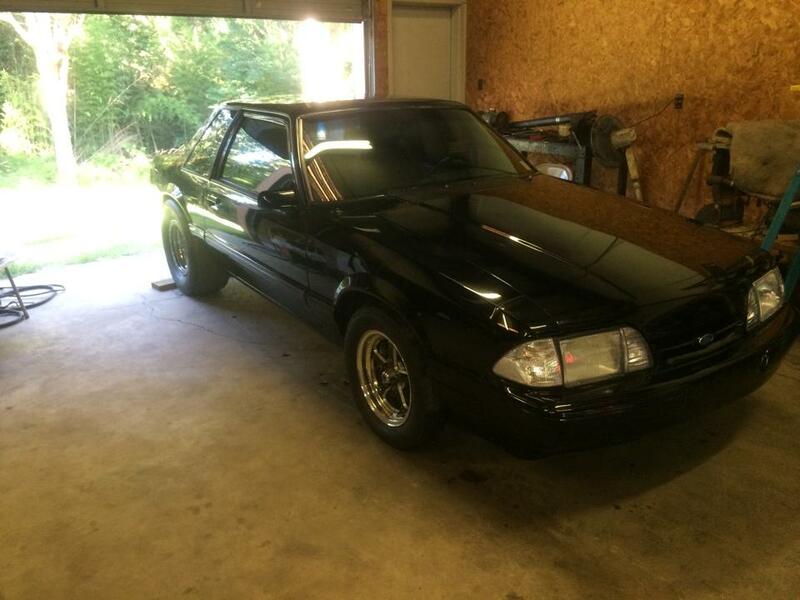 It’s a 1991 mustang coupe, with tubular front end, tubular a arms, coil over front shocks, has 8.8 rear end full spull, 31 spline axels, upper and lower adjustable bars, sub frame connectors welded in, battery box intrunk, cables ran, from rear to front, it’s got new carpet, has autometer gauges inside, has 2004 leather front gto seats, back seat covered to match, has a 2002 ls 5.3 engine with small cam, a 350 turbo trans, 3000 Tci stall converter, have a new turbo set up to go with it, motor is in car, turbo set up isn’t installed yet, asking $10,000 ! Call for more info, also will sell rolling! Contact phone – 66two-four15-two55one – (use phone number only, don’t send inquiries – contact by email is not available). Car located in – Burnsville, Mississippi, US.